In all steelmaking processes, except for the acid silicon reducing process, the steel must be deoxidized after having been brought to the specified carbon content to make the dissolved oxygen inactive and prevent further oxidation of carbon. Aluminum, about 98% of purity. 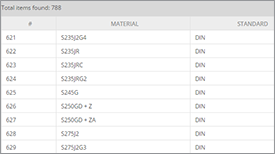 When the steel is partially deoxidized with Mn, the iron also participates in the reactions, forming liquid or solid Mn (Fe)O as the deoxidation product. 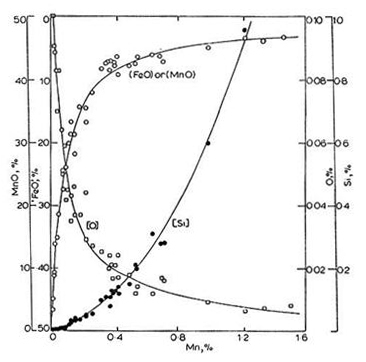 The state of equilibrium of steel with the deoxidation product Mn(Fe)O is shown in Figure 1. 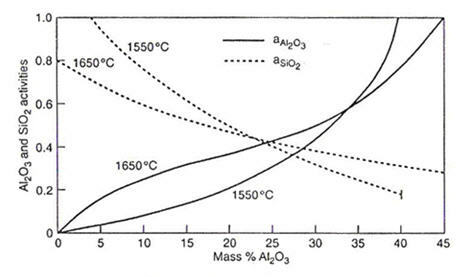 Figure 1: Manganese and oxygen contents of iron in equilibrium with FeO-MnO liquid or solid solution. The deoxidation by silicon is much more complete than that by manganese and simultaneous deoxidation by these two elements gives much lower residual oxygen in solution, because of reduced silica activity. Depending on the concentration of Si and Mn added to steel in the tap ladle, the deoxidation product will be either molten manganese silicate MnO SiO2 or solid silica SiO2. One of the early pioneering studies of slag-metal reaction equilibria is that attributed to Korber and Oelsen for their measurement of the equilibrium distribution of manganese and silicon between liquid iron and MnO-FeO-SiO2 slag saturated with silica. The results of their experiments at 1600 ±10°C are shown in Figure 2. Figure 2: Concentration of Mn, Si and O in liquid iron equilibrated with SiO2. Saturated manganese silicate melts at 1600 ±10°C. Value of the equilibrium constant for Si deoxidation is already given in equation (1). The following equilibrium relation is obtained for the Si-Mn deoxidation reaction. 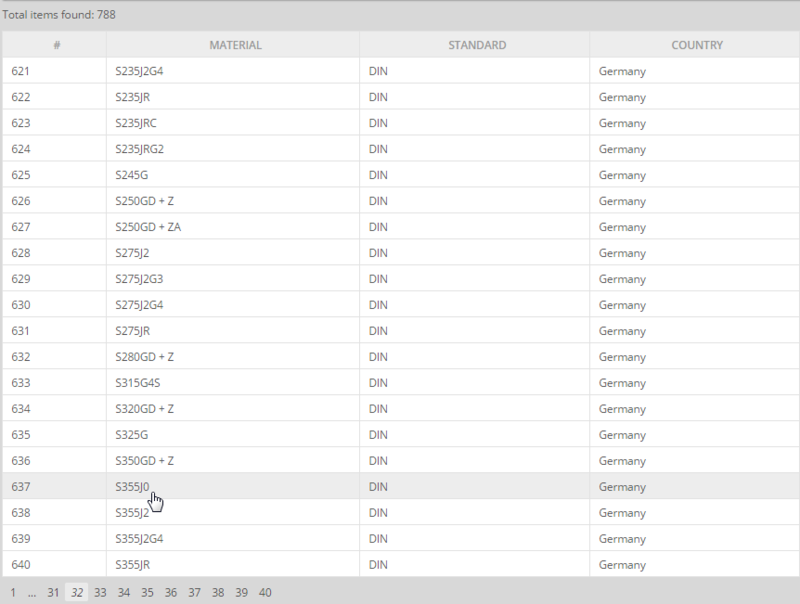 where the silica activity aSiO2 is with respect to solid SiO2 as the standard state. 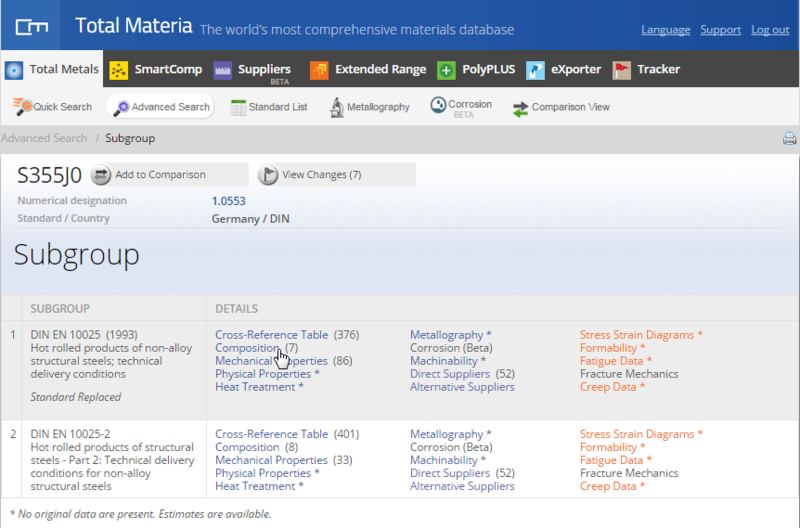 where aSiO2 and aMnO are relative to pure solid oxides. 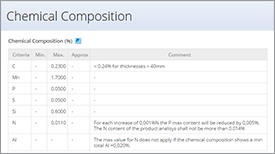 For high concentration of silicon (Si>0.4%) the activity coefficient fSi = 0.11 x [%Si]. 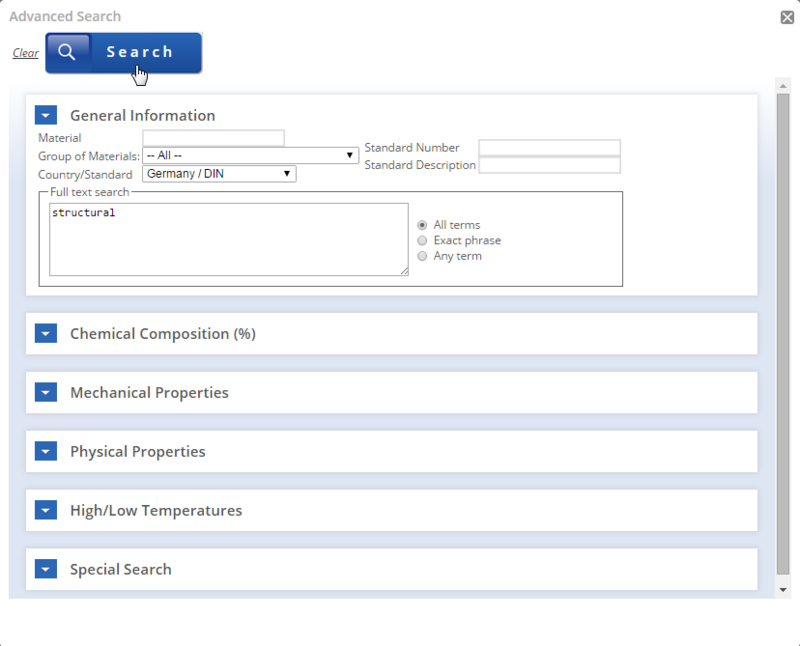 The activities of MnO in manganese silicate melts have been measured by Rao and Gaskell. Their results are in substantial agreement with the results of the earlier work by Abraham et all. 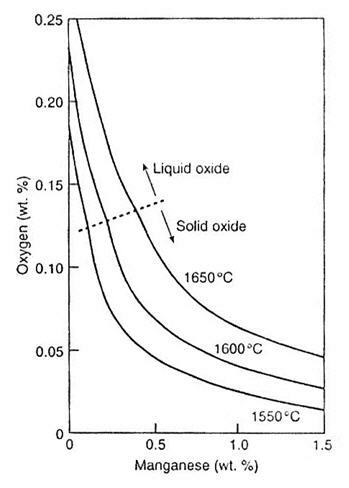 The activity coefficient of the oxides (relative to solid oxides) are plotted in Figure 3. Figure 3: Activities in MnO-SiO2 melts with respect to solid oxides, derived from the experimental data. For liquid steel containing Mn>0.4% the deoxidation product is a MnO-rich silicate with FeO<8%; therefore the activity data in Figure 3 can be used together with equations (1) and (2) in computing the equilibrium state of the Si/Mn deoxidation as given in Figure 4a. 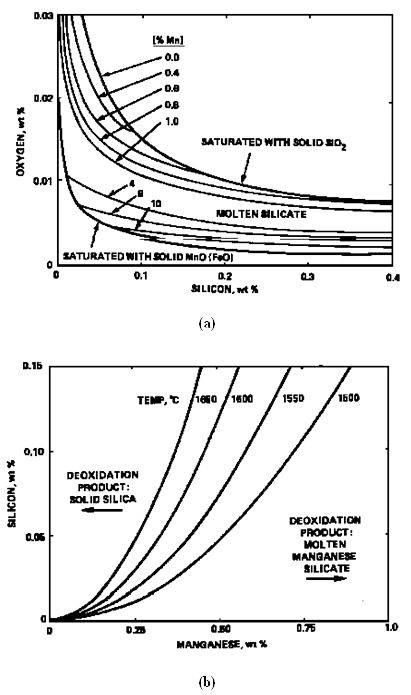 The deoxidation product being either solid silica or molten manganese silicate depends on temperature, Si and Mn contents, as shown in Figure 4b. 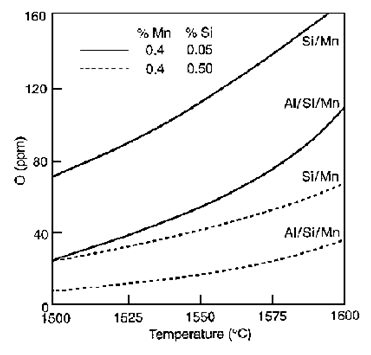 Figure 4a and 4b: Equilibrium relations for deoxidation of steel with silicon and manganese at 1600°C. 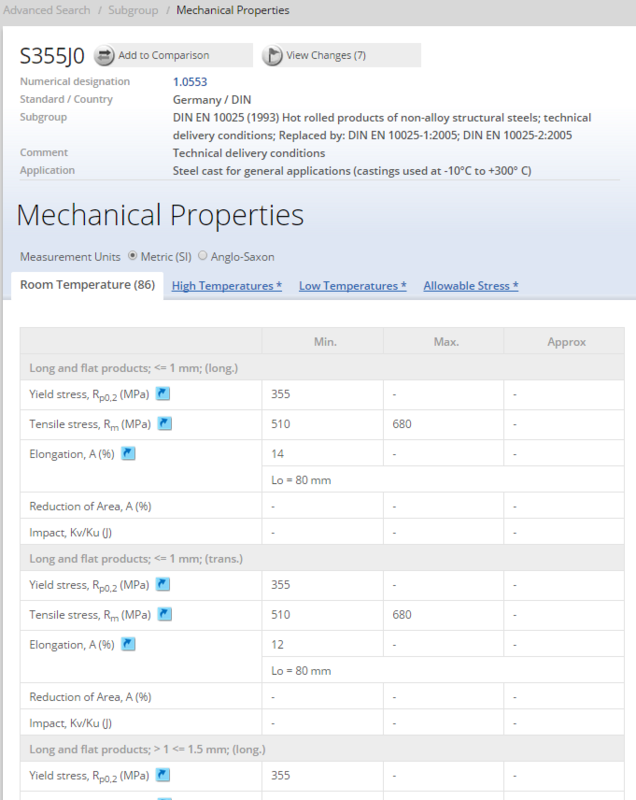 Semi-killed steels with residual dissolved oxygen in the range 40 to 23 ppm are made by deoxidizing steel in the tap ladle with the addition of a small amount of aluminium together with silicomanganese or a combination of ferrosilicon and ferromanganese. In this case, the deoxidation product is molten manganese aluminosilicate having a composition similar to 3MnO Al2O3 3SiO2. With small addition of aluminum, e.g. about 35 kg for 220 to 240 t heat together with Si/Mn almost all the aluminum is consumed in this combined deoxidation with Si and Mn. 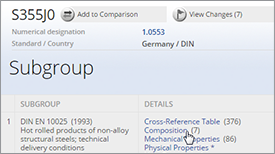 The residual dissolved aluminum in the steel will be less than 10 ppm. Figure 5: Al2O3 and SiO2 activities in MnO-Al2O3-SiO2 system for mass ratio of MnO/SiO2=1. 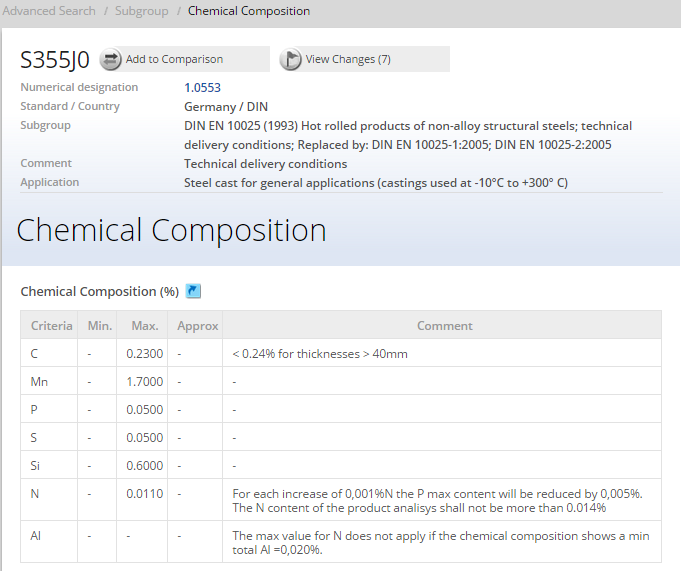 As is seen from Figure 5, for the deoxidation product MnO-Al2O3-SiO2 satured with Al2O3, the silica activities are 0.27 at 1650°C, 0.17 at 1550°C and decreasing probably to about 0.12 at 1500°C. 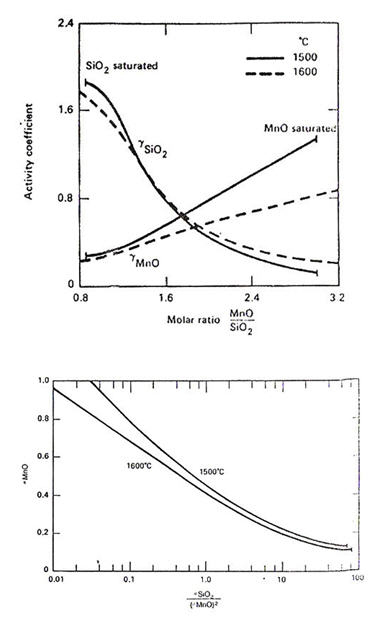 Using these activity data and equation (1) the deoxidation equilibria are calculated for Al/Si/Mn; these are compared in Figure 6 with the residual oxygen [O] derived in ppm for the Si/Mn deoxidation at the same concentration of Mn and Si. Figure 6: Deoxidation equilibria with Si/Mn compared with Al/Si/Mn for the deoxidation product saturated with Al2O3. 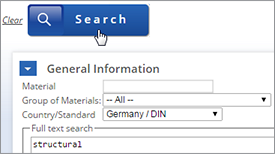 Aluminum is a very effective deoxidizer which is used in most steelmaking operations. Usually the aluminum-deoxidation is carried out in ladle; in special cases the aluminum additions are also made in the mold during ingot or continuous casting. The alumina activity is with respect to pure solid Al2O3. The effect of aluminium on the activity coefficient of oxygen dissolved in liquid steel is given by log fO= -3.9 x [%Al]. At low concentration of aluminum, fAl = 1.0. 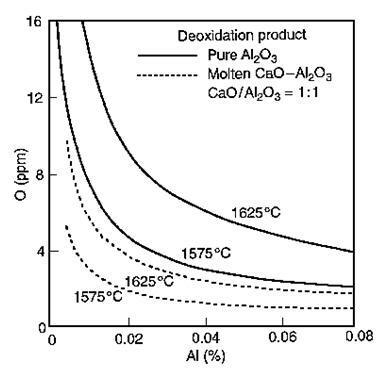 Apparent equilibrium relations for the deoxidation products: pure Al2O3 and molten calcium aluminate with %CaO/Al2O3= 1:1 are shown in Figure 7. When the Al-killed steel is treated with Ca-Si the alumina inclusions are converted to molten calcium aluminate. 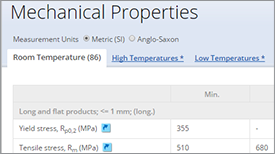 For the ratio %CaO/Al2O3 = 1:1 the activity of Al2O3 is 0.064 with respect to pure Al2O3 at temperatures in the range 1500-1700°C.